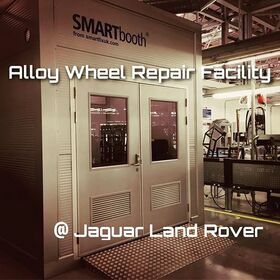 We built the first mobile alloy wheel repair facility that incorporated a full CNC lathe for repairs to Diamond Cut wheels in January 2017. 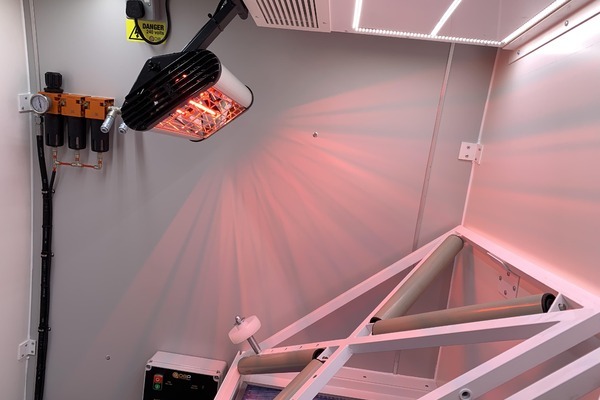 Since then, we have built further versions for customers in a number of countries. 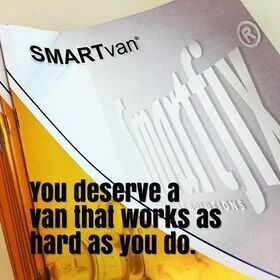 These include light weight "box" vans and traditional panel vans. 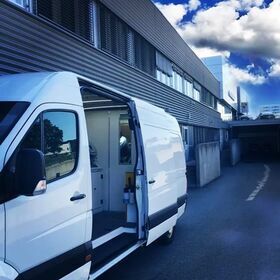 During this time, further developments to the lathe itself have provided additional options for the size and type of van that we can use. 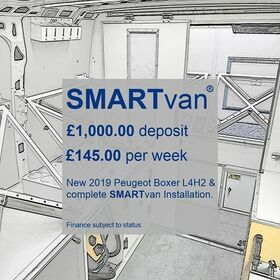 To provide the maximum space and payload, the first of our new SMARTvan Diamond vans will be built into the Peugeot Boxer L4H2 model. 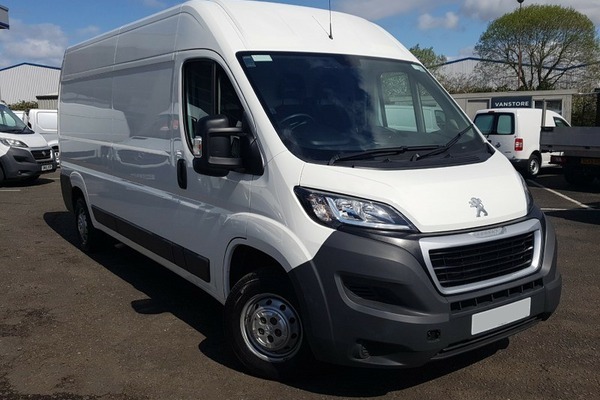 We are in the process at assessing the suitable of other makes and models so please contact us for the latest information. 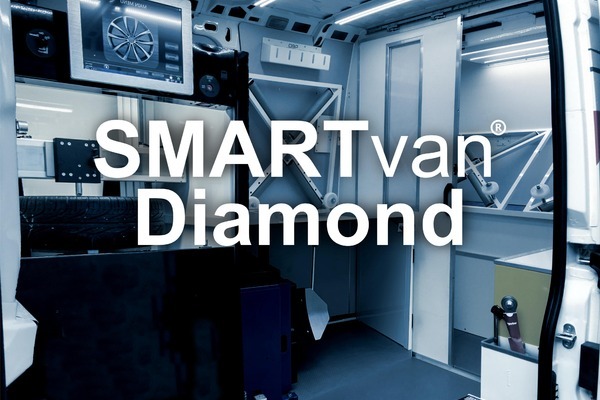 The SMARTvan Diamond will incorporate many of features of our SMARTvan . 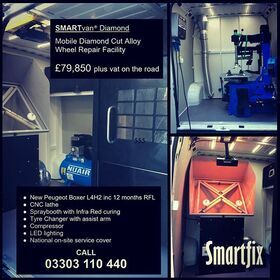 The SMARTvan Diamond will be available as a complete package including new 2019 Peugeot Boxer L4H2, Mobile CNC lathe and complete SMARTvan Diamond installation from only £306 / week. Register your interest now by completing the form below or calling us on 03303 110440. 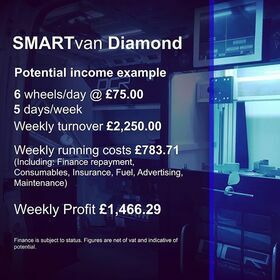 Complete the details below and we can provide further details of the SMARTvan Diamond.